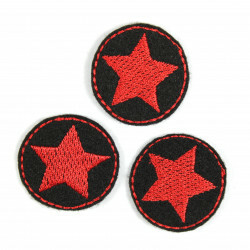 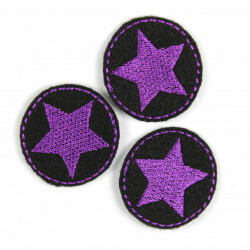 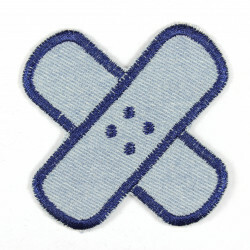 large patches set bears style, iron-on patches, Flickli - cotton patches perfect suitable as textile repair patches! 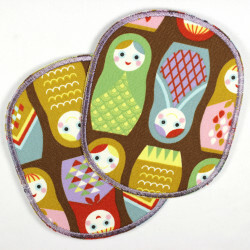 These large patchesfor kids in the set in the retro shape with bears style! 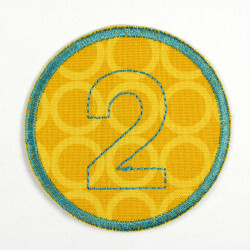 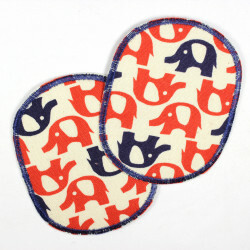 The 2 big strap patches with bears are backed with a quality iron-on film. 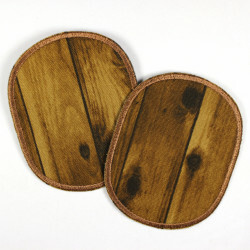 So, mounting this cotton patches is not a problem! 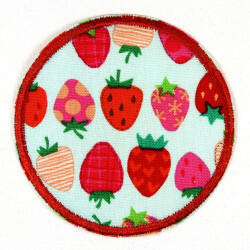 So does mend with this stylish retro bears pants patch really fun! 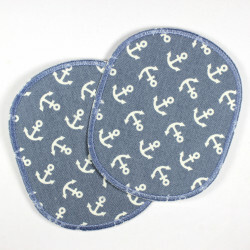 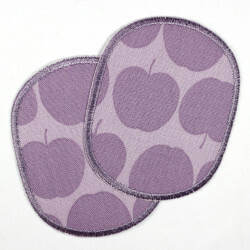 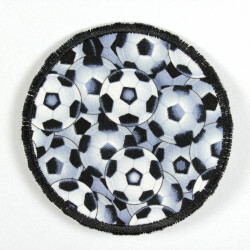 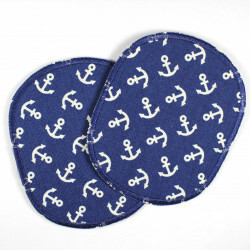 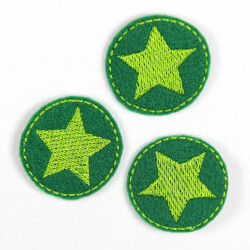 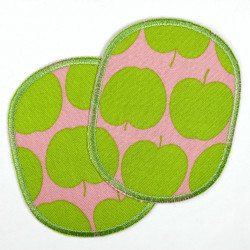 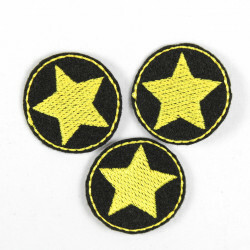 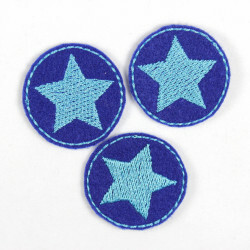 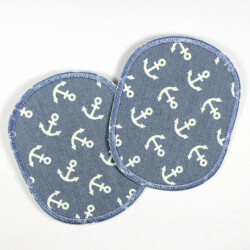 The tear-resistant cotton patches are also perfectly suitable as a knee patches for children. 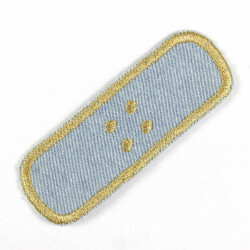 The delivery of the patch with the bears is carried out in a package with a detailed ironing instructions. 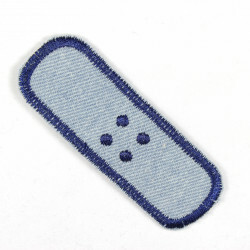 In no time at such a simple children's clothes can be ironed easily by simply repairing and decorating. 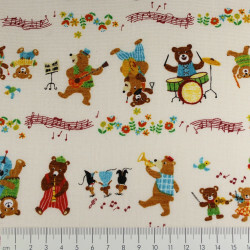 Even high-quality clothing can be used so much longer and be additionally upgraded by the strap patches xl with bears. 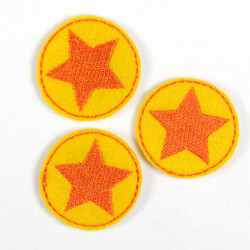 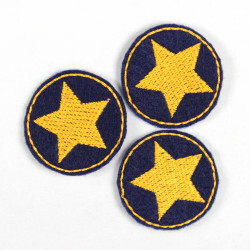 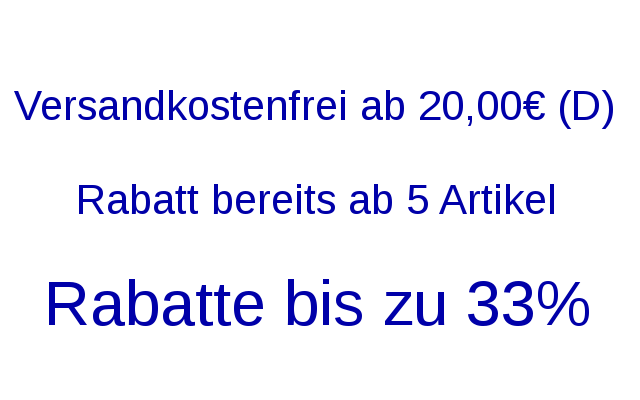 The offer is for one set iron-on patches large with bears style (fig. 1).